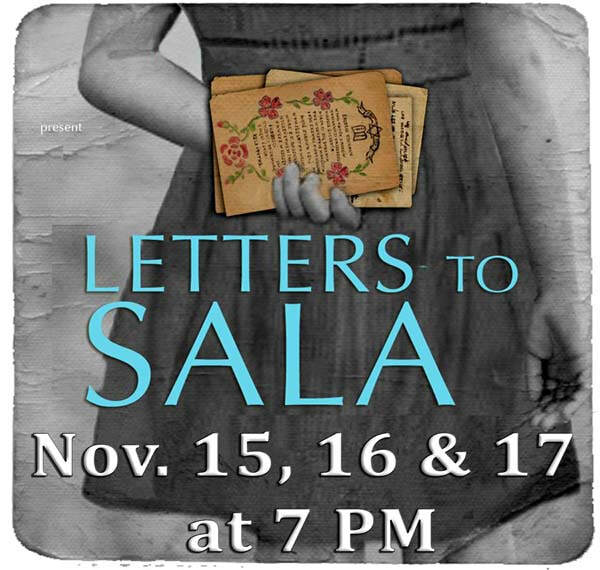 ​​Adapted from the book Sala’s Gift by Ann Kirschner and based on a true account, Letters to Sala is a remarkable story of a young girl's survival during wartime Germany. Sala Garncarz Kirschner kept her secret for over fifty years, concealing her incredible history through 350 letters hidden in a box. Everything changes when Sala reveals the letters to her grown daughter.